Istanbul's giant Çamlıca Mosque, being built on a hilltop overlooking the Bosporus from the city's Asian side, will be “female friendly,” Turkish media reported on Friday. 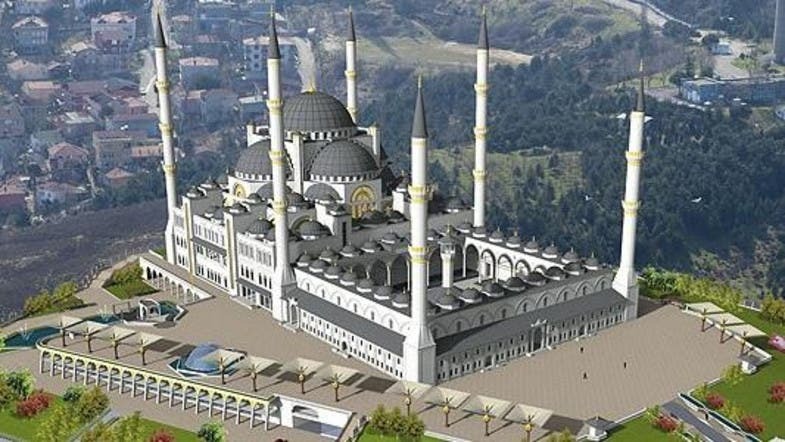 The mosque, reportedly the biggest to be built in the country since the founding of the Turkish Republic in 1923, uses “positive discrimination for women,” the Anadolu Agency quoted construction engineer and president of the mosque's foundation Metin Külünk as saying. The mosque has been designed by two female architects, Bahar Mizrak and Hayriye Gul Totu, and its construction cost is estimated at $66.5 million (150 million Turkish liras). “With a separate place for women to perform ablutions and an elevator taking them to the place where they can pray, women will also be able to use a convenient childcare room,” Kulunk told the Anadolu Agency. 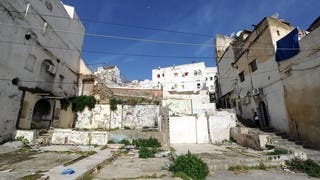 Built on an area of 30,000 square meter (7.41 acres), the Camlica mosque will have space for the disabled, a platform for visitors, an Islamic art gallery and a museum, a library and a car park for 3,400 vehicles. Eser said many mosques are male-oriented and that not enough public places for women to pray. Construction at the mosque is expected to be complete by July 2016.